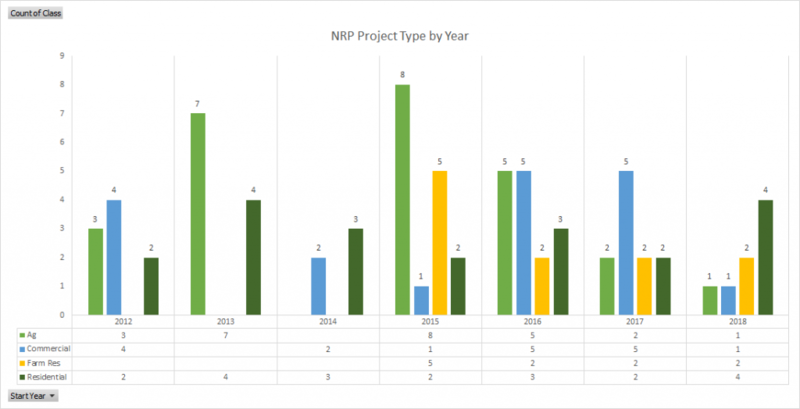 The Republic County Neighborhood Revitalization Program (NRP) began January 2011 – 2015 and was renewed for another five years extending into 2016-2020. RCED worked with eleven taxing entities in the adoption of the program. Those were all eight city councils, the county commission, USD 109, and USD 426 about the NRP program to provide the 5-year rebates for new qualifying new construction. In the Neighborhood Revitalization Program, the eligible property owner receives a 5-Year tax rebate of 95%, 90%, 70%, 40%, & 20%, respectively – for those who are current on taxes and whose investment in the property creates more than $30,000 increase in the properties appraised value. Applications must be submitted before construction and dirt work begins to qualify. The NRP encourages renovations, additions, and new construction. Eligible property includes commercial, residential, agricultural, or industrial. 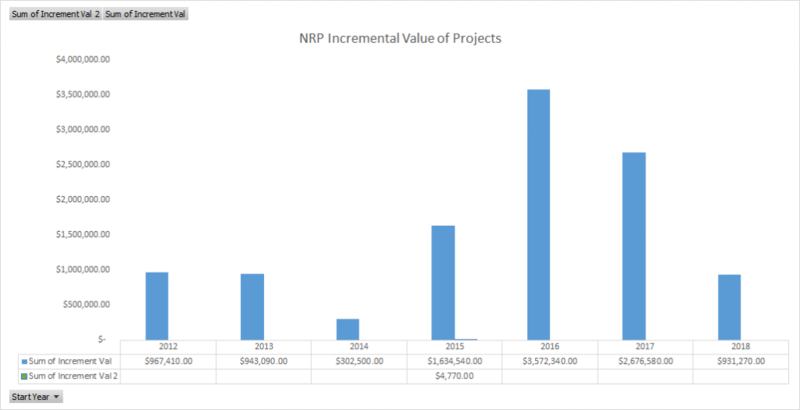 From 2011-2018 the NRP had 75 projects adding $11,032,500 of incremental value. 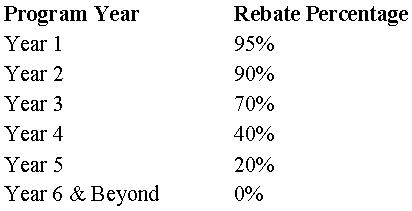 For a temporary “investment” by a City/County of the tax rebate, in return, the City/County gets better and newer properties, as well as growth in the local economy and growth in the property tax base as the rebate declines over 5 years. This is a great way to encourage people to build new houses in the county, renovate, add additions, and improve commercial properties, etc. It has also helped businesses where they have assistance in the critical start-up or expansion stage. This program has provided Republic County businesses and citizens with a valuable incentive to those who are improving a property’s appraised value. During a time when constructions costs are rising, it’s harder for businesses to justify new construction on a tighter budget. This program, with others, demonstrates that Republic County is willing to invest in local business and residential expansion by creating a positive environment geared towards long-term economic success. Applications can be found at the Republic County Appraiser’s office located in the basement of the Republic County Courthouse. Contact RCED at 785-374-3047 for questions on this program and others that can benefit your project.